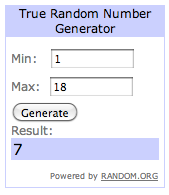 And the lucky winner of the $25 Kollabora gift card winner is comment #7 – “FC”! Hope you have fun using it towards that chip bezel pendant you liked. I will follow up with you by email today. 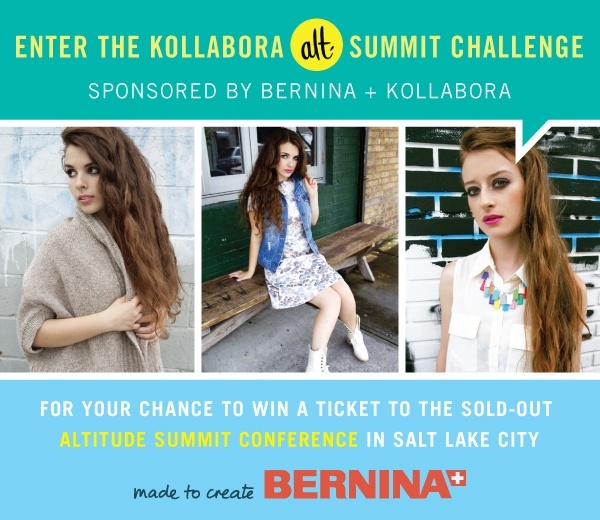 Also, I wanted to let my other fellow bloggers know that Kollabora and BERNINA are giving away 3 tickets to the SOLD OUT Alt Summit Conference in Salt Lake City this January! I know a lot of us would die to win a coveted spot (me included).